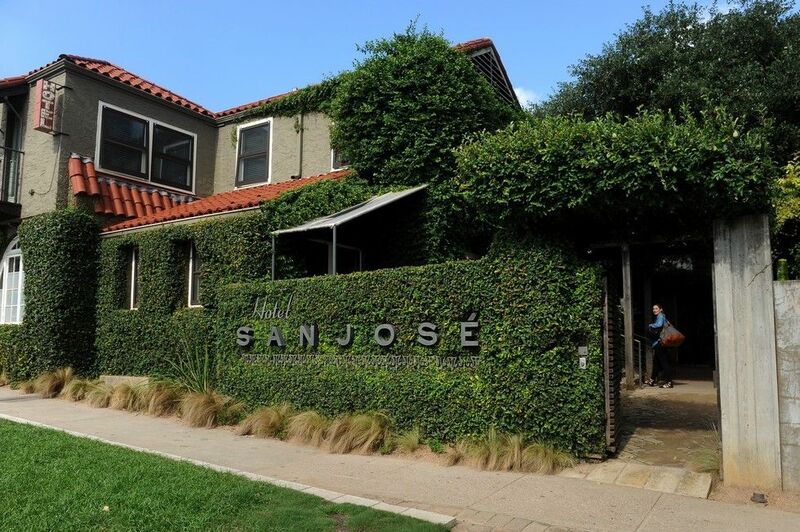 Book yourself a room at the effortlessly cool Hotel San Jose (1316 South Congress Ave.), where you can hang out by the pool, or burnish your hipster cred by borrowing one of the typewriters or Polaroids they keep on hand for guests. Drop by the original location of Kerbey Lane Café (3704 Kerbey Lane) for a stack of pancakes any time—literally. Thursday through Sunday they're open 24 hours to satisfy the craving for vegan queso. Stop by By George (1400 South Congress Ave.) to browse their collection of high-end designer goods from names like Rachel Comey, Rag and Bone and A.P.C. 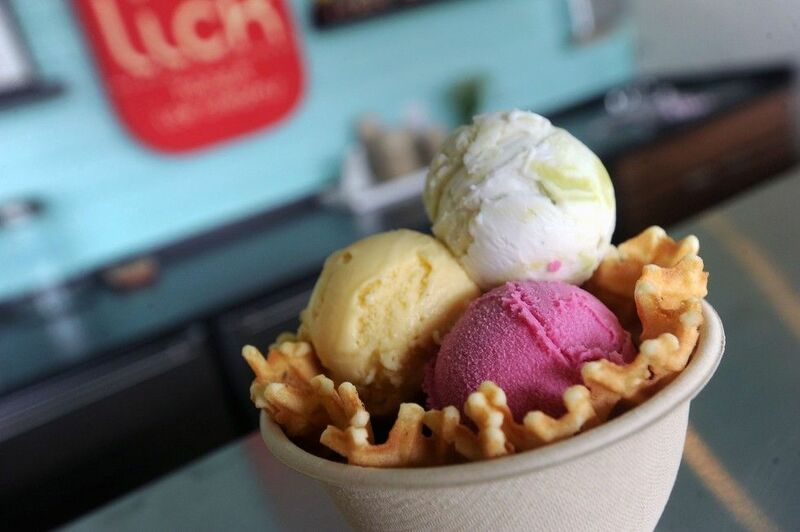 Satisfy your sweet tooth with one of the unique flavors from Lick Ice Cream (1100 South Lamar Blvd. ), like Horchata or Roasted Beet and Mint, or a seasonal creation like Back Porch Iced Tea. If you're craving authentic Tex-Mex, stop by Santa Rita (1206 West 38th St.) queso, fajitas, and chalupas, washed down, of course, with a margarita or Lone Star longneck. Spider House Cafe (2906 Fruth St.), a 20-year old Austin institution, is the perfect place to grab a coffee or a cocktail, catch an open mic or a music show, or even get a tattoo! The 40-year-old Book Woman (5501 North Lamar) bookstore will serve all your queer or feminist reading needs. Drop in for a book group, or one of their regular readings or discussions. You're in Austin, so there's no such thing as too much Tex-Mex. Drop by Trudy's (8820 Burnet Rd.) where you can sample arguably one of the best margaritas in the Lone Star state, not to mention the stuffed avocado. If you're in the mood for drinks and maybe a little dancing, drop by Bout Time II (6607 North Interstate 35 Frontage Rd.) for a guaranteed party. One of Austin's oldest and most established gay bars, Oilcan Harry's (211 W. 4th St.) brings an enthusiastic crowd that is ready to dance.